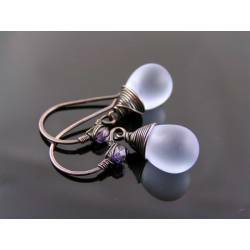 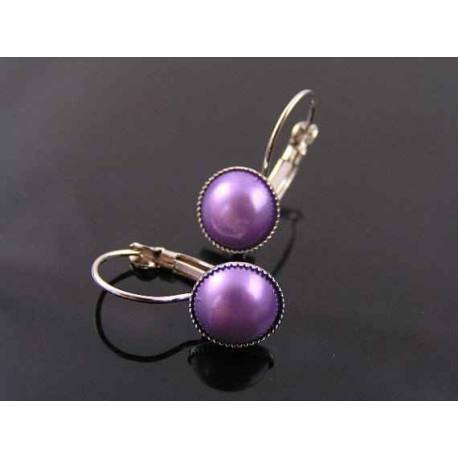 These bright silver earrings are hand set with a shiny faux pearl in the lovely lilac/lavender light purple shade. 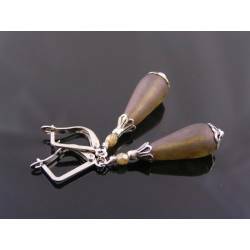 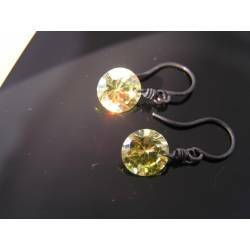 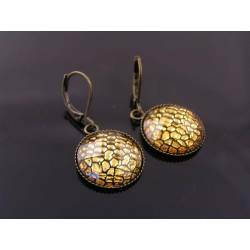 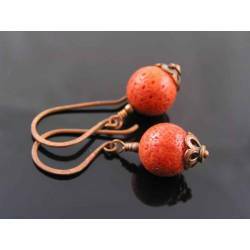 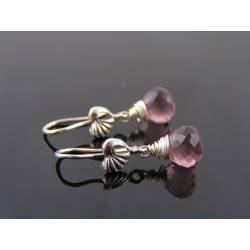 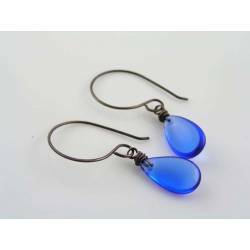 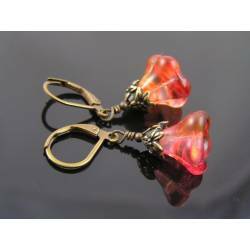 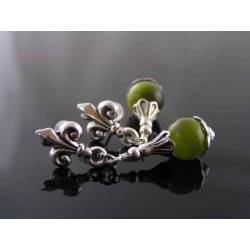 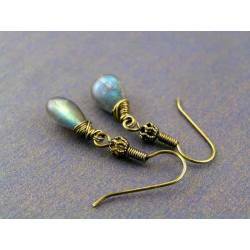 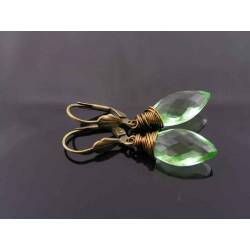 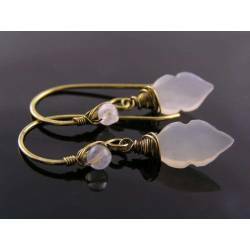 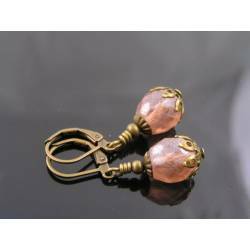 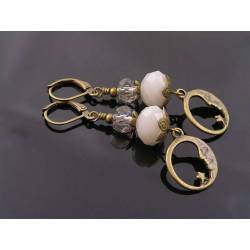 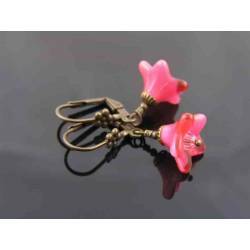 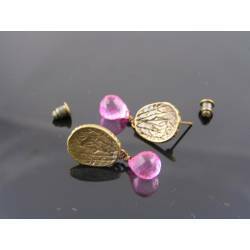 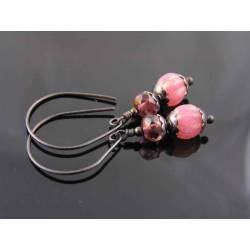 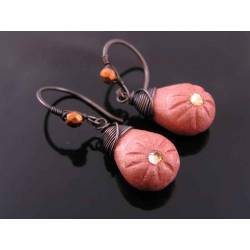 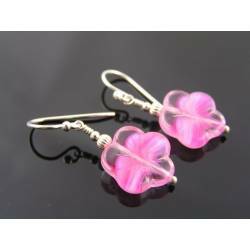 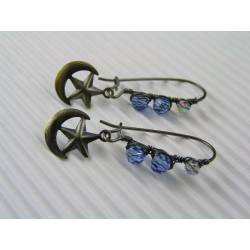 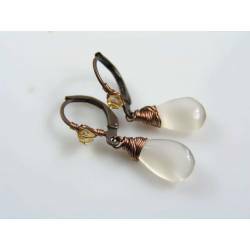 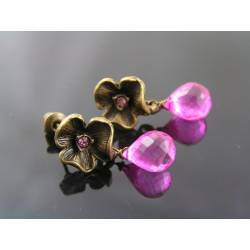 Sleeper earrings don't have a separate dangle, but the stone setting is directly attached to the ear wire. 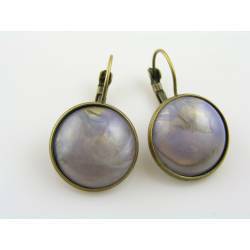 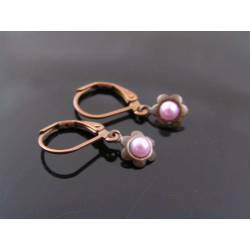 The pearl measures 10mm across and total length of the earrings is 2.5cm, 1". 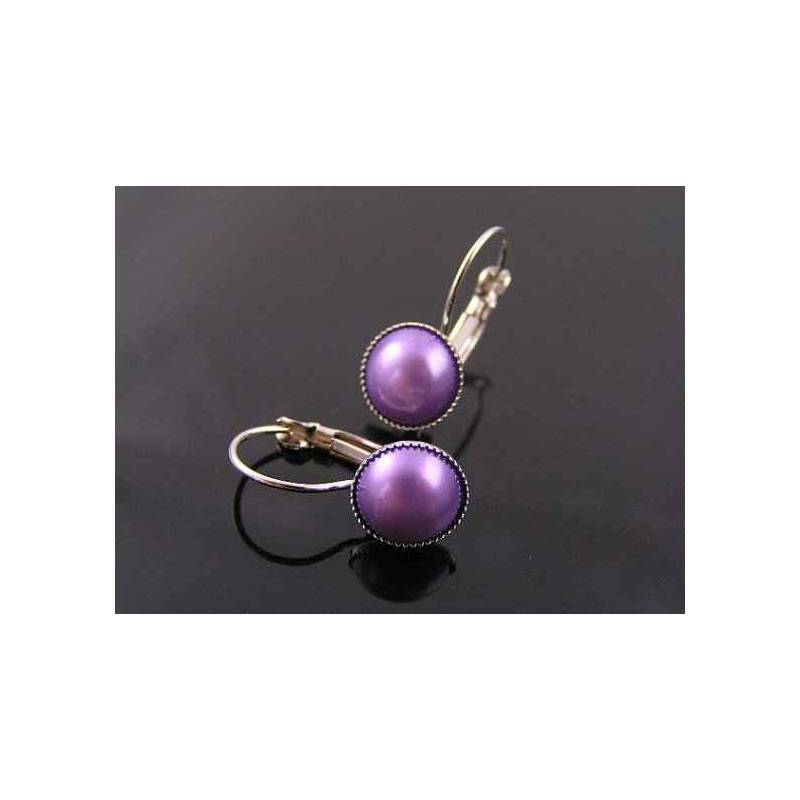 All metal is silver tone, the pearl is acrylic. 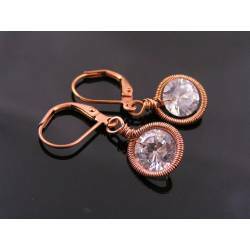 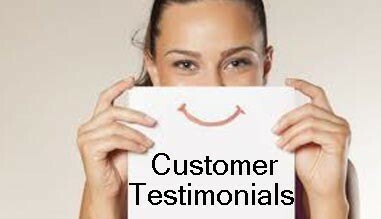 A great look, very light weight and affordable. 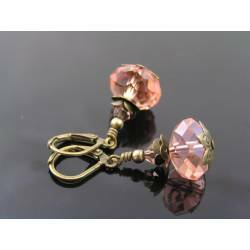 These would be perfect as bridesmaids gift as well.